DC Fray Trivia is BACK this Fall season, and we're better than ever! For those of you looking to put brains over brawn this Fall, this is the league for you. 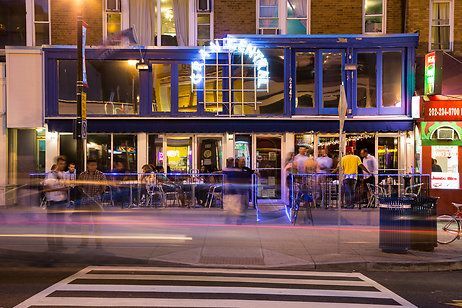 Every Monday, we're heading to Adams Morgan and packing Grand Central, to turn up and test our mettle! It's all kicking off on Monday, April 8th. Get ready for a 6 week season. The best part? We'll be at the bar allll night, so the party doesn't end when the questions stop! Ready to play!? Sign up today!